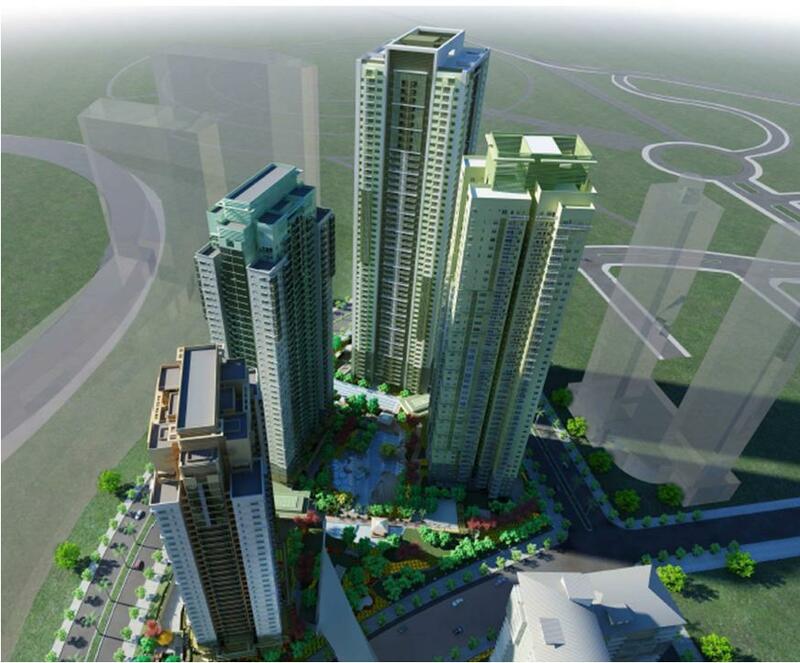 FORT BGC (www.fortbgc.com) is an online property portal which features property listings for sale or lease in Fort Bonifacio Global City, Taguig City. Our listings are professionally managed by licensed real estate brokers. Property Owner? Contact us now! For inquiries: Email us at fortbgc@gmail.com or fill-up the form in the Contact Us page.